I must say - Davido had quite an interesting but yet exciting 2013. From his UK tour and headlining at the IndigO2 in London, to featuring of some of the best songs and even to releasing his own single ‘Skelewu’, a dance craze that took the world by storm. The 21-year-old OBO is back in 2014 with a brand new single titled ‘Aye’. In every song Davido releases he delivers, whether you like it at first or not - you cannot deny his talent. 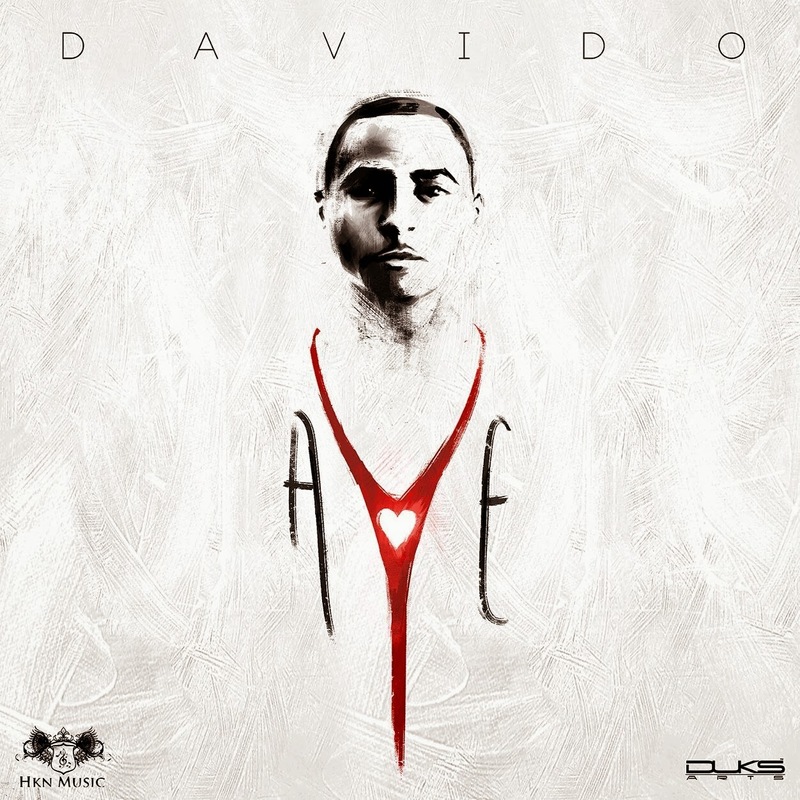 ‘Aye’ is another hit that Davido has on his hands, not sure if it'll do as well or better than ‘Skelewu’ - but this song is very enjoyable, and is the fourth official single off Davido's sophomore album. Take a listen to the most anticipated single of 2014 ‘Aye’.